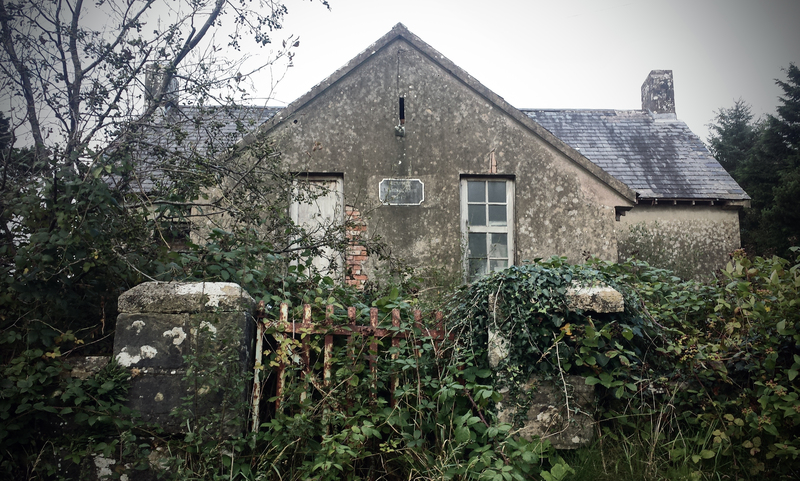 In an Irish context, the significance of early one and two-room rural school houses as vessels of cultural heritage and memory, and the narratives contained within them has so far not been widely considered or discussed. The consequence the definition supplied by the Planning (Listed Buildings and Conservation Areas) Act 1990 of ‘Architectural Interest’ and similar definitions in Ireland,( or lack thereof) is that buildings (in this case 19th and early-to-mid 20th-Century school houses) that are not considered to be of intrinsic architectural importance or value, are often unrecorded, even though the social role of the building thorough the past may be the same, and of great significance to local communities. Milleen National School, Milleenduff Townland, Séipéal na Carraige (Rockchapel), Co. Cork – constructed in 1914. This is a fine example of a ‘to-plan’ school house constructed during the early years of the 20th century. It now serves as a winter shelter for livestock. The above considerations indicate that there are many facets to a buildings value beyond it’s architectural merit. This is not a new concept by any stretch of the imagination; worldwide, towns, cities and villages frequently acknowledge and highlight historical locations associated with a past event or historical personality. 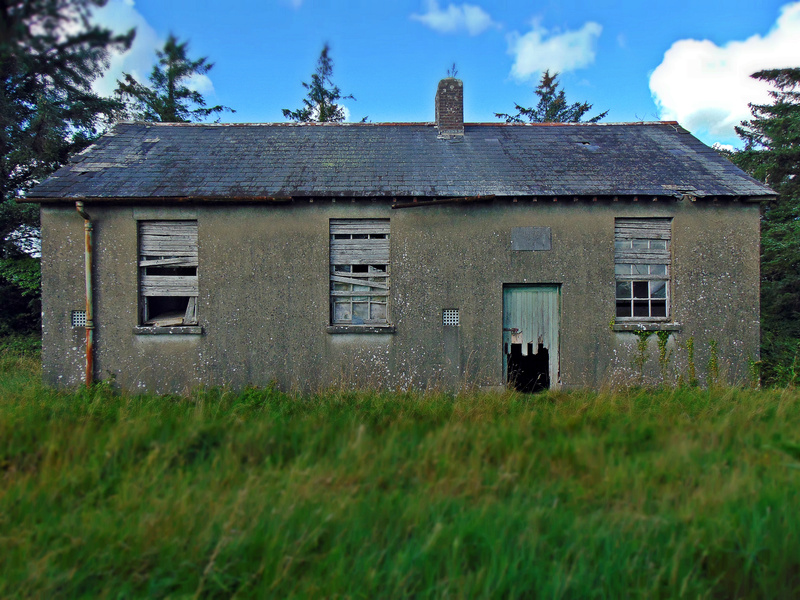 However, there are occasions when the social or cultural significance of a building can again be overlooked, as in the case of the rural one and two-roomed school houses in Ireland. Viewed individually, these buildings are often considered to be of little cultural, and no architectural importance. Often they have been constructed ‘to-plan’ according to various designs supplied by the Office of Public Works (OPW) from 1831 onward, and identical buildings with chronological variations can be found all across the island of Ireland. The perceived lack of cultural and architectural merit for individual buildings is perhaps best represented by the social circumstances and ideology that created them. Although the advent of ‘education for the masses’ is a characteristic of the reforming approach to education that is associated with the Victorian period onward in Ireland, the associated ornate architecture of the period is not a feature of most school houses constructed during this time, particularly from the latter half of the 19th Century onward. There are exceptions to this; where school houses were established with the backing of a wealthy local patron such as an amenable landlord or a wealthy local church, original plans were often drawn up as the school house was a conspicuous demonstration of local prestige. However, by and large, the extravagance of a school’s architecture was determined by the money and resources available to construct it. The intended mode of financing the national school system was that it be financed jointly from central funds and local sources. From the beginning, local sources never matched the sums envisaged (Coolahan 1981, 6), particularly (but not exclusively) in the poorer rural parts of the country known as the Congested Districts . The result was a proliferation of simple school houses built to standard design with little embellishment – effectively ‘factory schools’. Hollygrove National School, Hollygrove townland, Co. Galway (dated 1899). This plain two-room school house is a fine example of one of the most simplistic ‘factory school’ designs supplied by the OPW at the turn of the 20th century. 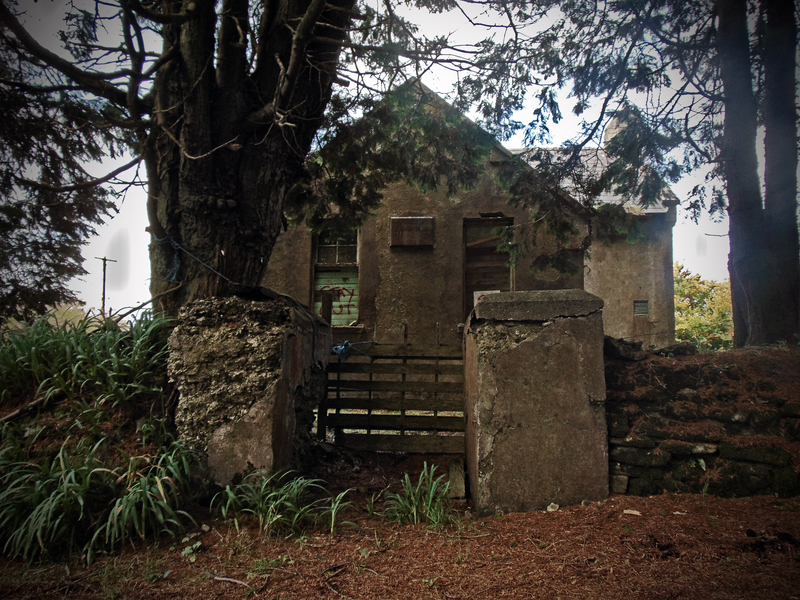 Despite their pivotal role in education in rural Ireland at the time, many of these buildings are not recorded in the National Inventory of Architectural Heritage . This is not a strictly Irish phenomenon. 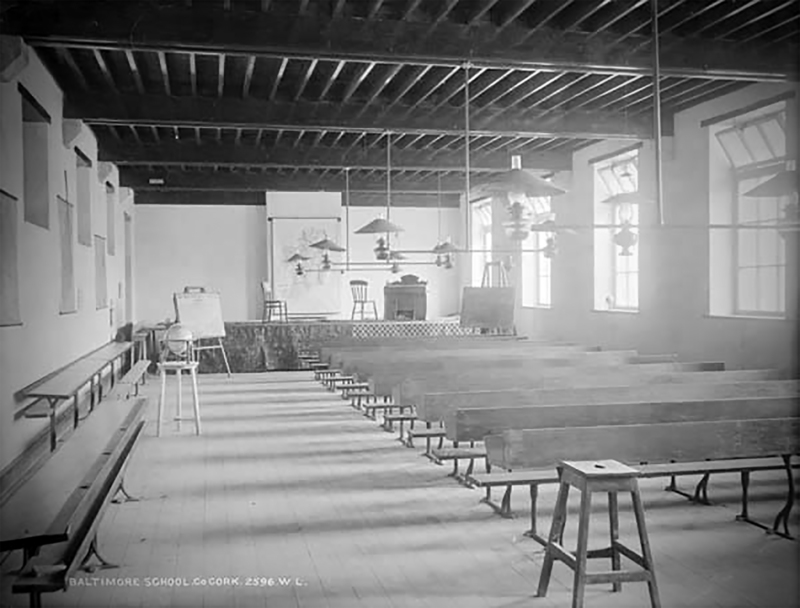 It has been observed that for nearly two centuries that schools have been built largely as a reflection of the factory model for learning: a homogeneous group of children in a confined space (called a classroom),process them for a year (fill them with knowledge), make sure they have learned the set and predictable curriculum (test them according to established standards), move them to the next processing container (another classroom), and continue the cycle until they have reached the age at which they are deemed ready to leave (and enter the workplace) (Upitis 2004, 20). 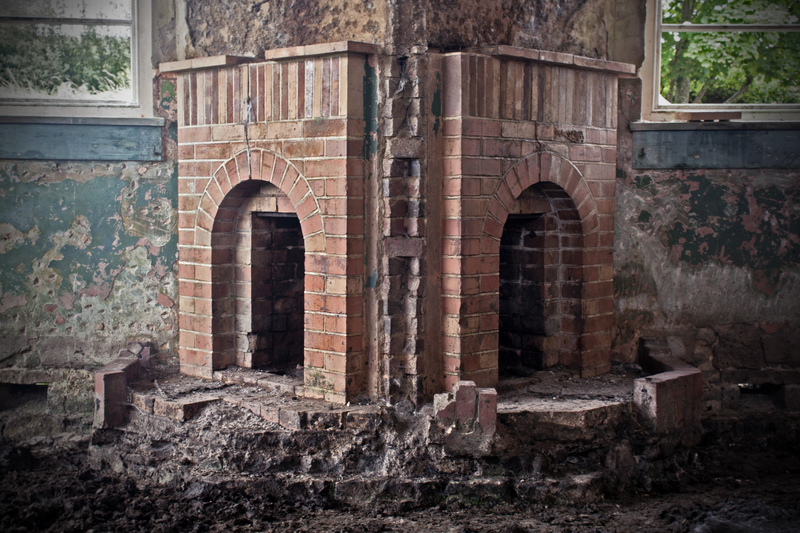 This factory model is reflected in the standardised design and architecture of these school houses, and with a lack of rarity or originality in design, the building’s architectural significance is today considered to be nil. To understand and appreciate the social significance and architectural value of the now-abandoned, homogenous school houses located in the former Congested Districts, it better to think of them, not just as individual buildings, but what they represent a collectively. Their homogenous designs can be seen to represent the ‘factory school’ model and the ideological state apparatuses of the time; the standardisation and simplification of design reflects the standardisation of education and the curriculum, a curriculum focused of practical education and the ‘three R’s’. Their internal layout, (separate classrooms, entrances and schoolyards for separating boys from girls) demonstrates the legacy of their religious denominational origin and religious control of education since the 19th century. Their location in the poorest and most depopulated parts of Ireland represent the changing demographics of rural Ireland over the past century. Although at first glance these are simplistic and functional buildings that are often considered unimportant, the simplicity itself contributes to these buildings being vessels of cultural heritage and memory, with narratives contained within them. In her 2011 paper The legacy of one-room schoolhouses: A comparative study of the American Midwest and Norway, Leidulf Mydland draws comparisons between the social significance of historical environments of learning in the American Midwest and Norway. Her theoretical approach to the issue implied that significance, heritage value assessment and chosen narratives are a social construction dependent on the purpose to which the story or the heritage object is intended to have. It is important here to once again place emphasis on the fact that many of these buildings do not enjoy legal protections on architectural merit. Their true cultural value lies in their collective significance as a shared and common environment within the diverse rural Irish landscape which has to date been overlooked. Drawing inspiration from Mydland’s work, this blog seeks to not only record and present the decaying physical remains of the disused school houses located in rural Ireland, but to simultaneously document the more intangible and personal significances relating to these buildings; namely the cognitive landscape that contributes to the cultural value of these buildings. The practice of documenting buildings in ruin in various art forms is by no means new: Giovanni Battista Piranesi’s etchings, and the travel sketches of Le Corbusier are all testimony to the fact that architects have long been inspired by the process of ruin that every building must eventually face in some form (De Silva 2014). 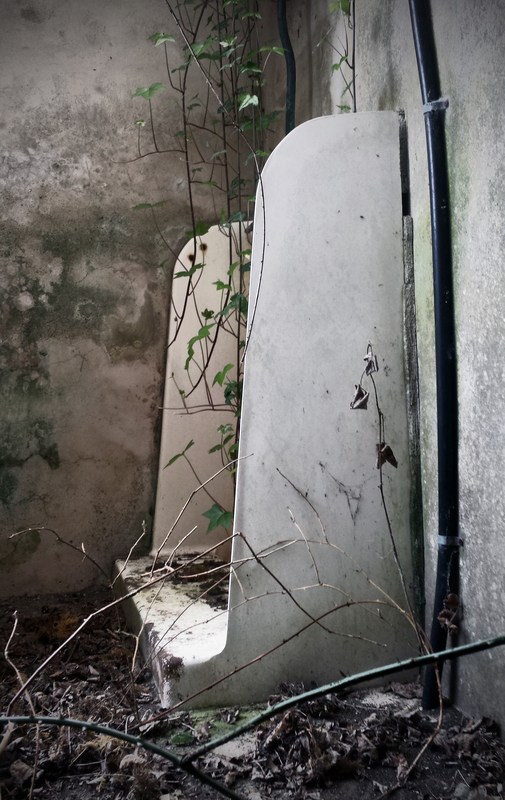 But only occasionally are images of the ruined buildings matched with the memories of the building’s living past. 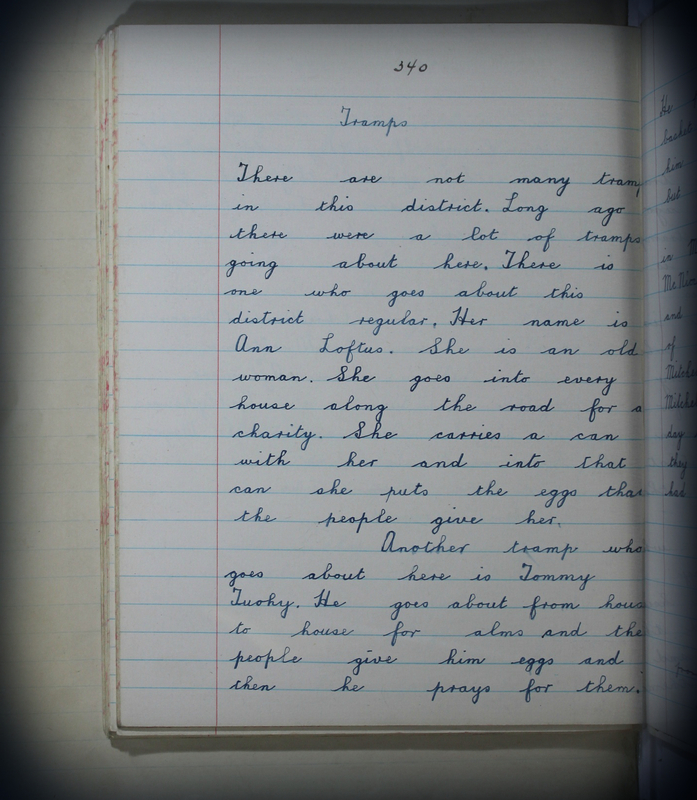 An extract from the records of the Folklore Commissions Schools Collection at Shanvaghera in 1937 gathered by Christina O’Brien, a local school girl attending school here. 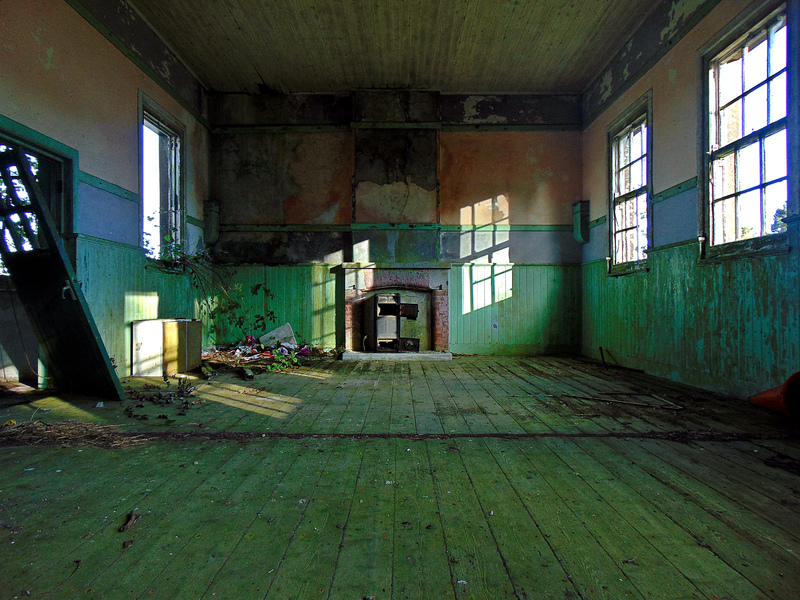 The result of this approach is, I hope, a blog that has not only documents the physical and architectural significance of the disused school houses in rural Ireland, but places the buildings in both their historical and present social contexts as symbols of rural decline and changing rural demographics that are significant to, and remembered by those who attended the schools. This approach highlights the importance of these buildings as reservoirs of memory for local communities that far surpasses their lack of architectural grandeur. Many rural parts of the island were impoverished in the late-19th Century, and to alleviate poverty and congested living conditions in the west and parts of the north-west of Ireland, the Congested Districts Board for Ireland was established in 1891.). The basic role of the Congested Districts Board was to alleviate poverty by paying for public works, such as building piers for small ports on the west coast, to assist fishing, modernising farming methods or sponsoring local factories to give employment and stop emigration from Ireland. The Congested Districts comprised all or parts of the counties of: Donegal. Sligo, Monaghan, Cavan, Longford, Leitrim, Mayo, Galway, Offaly, Clare, Tipperary, Limerick, Cork and Kerry. It is these areas which today contain the greatest numbers of abandoned school houses.